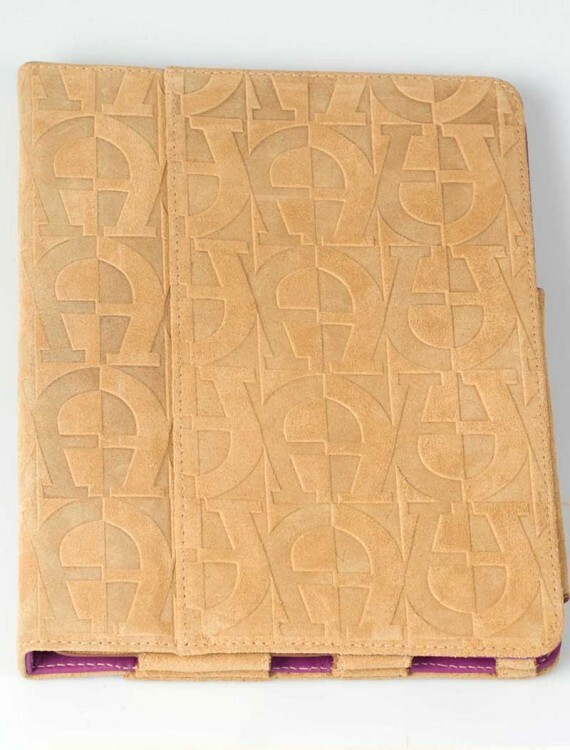 Our beige Ipad covers in beige suede leather are made of high quality leather in Spain. 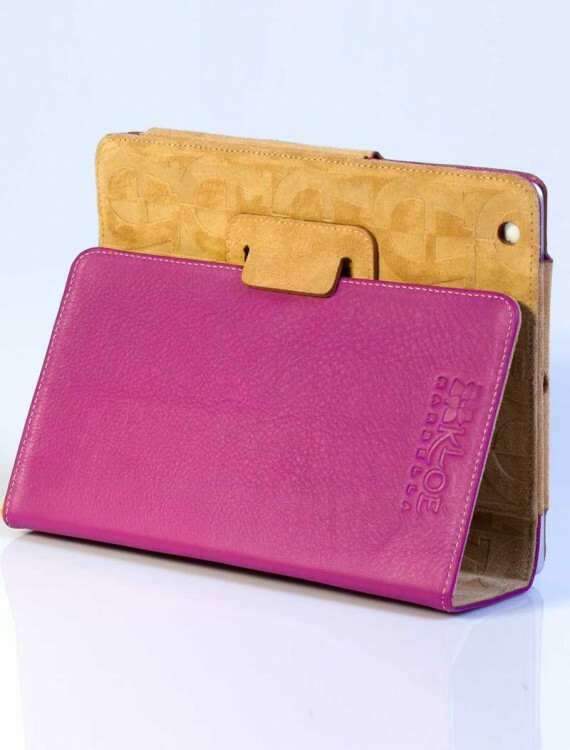 This Ipad cover with its beige suede leather exterior and fuchsia pink interior is ideal for any fashionista! 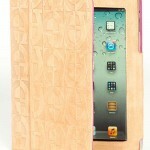 Our beige Ipad covers with pink interior would be a perfect gift for someone who loves strong color combinations. 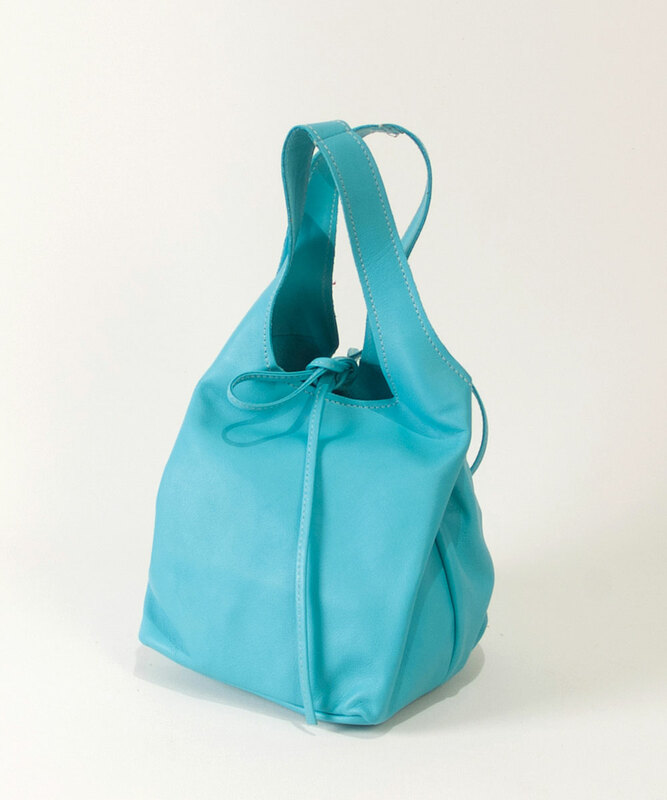 Apart for the fiercy red color, strong pink colors are widely used in the Spanish flamenco culture. 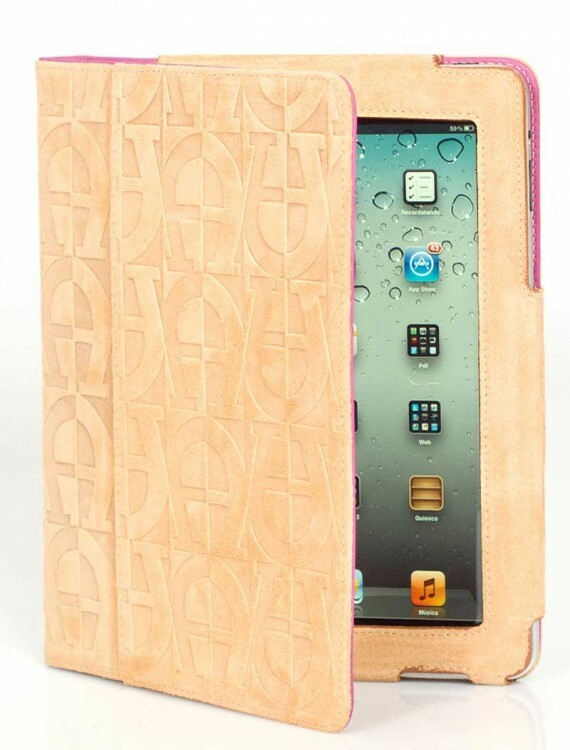 The fuchsia color gives this Ipad cover a very feminine look. 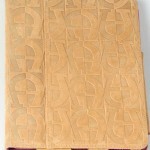 The cover is made of leather and is embedded with a classic horseshoe print, which makes it very elegant. 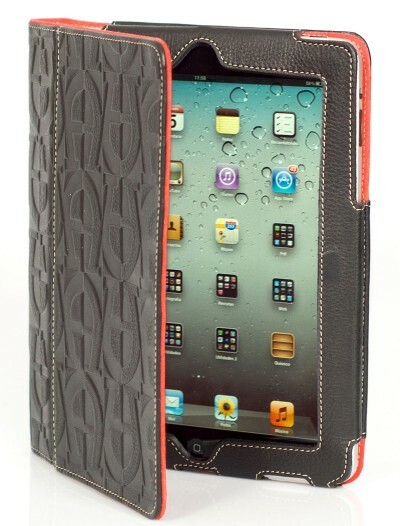 The interior is made of fuchsia leather. 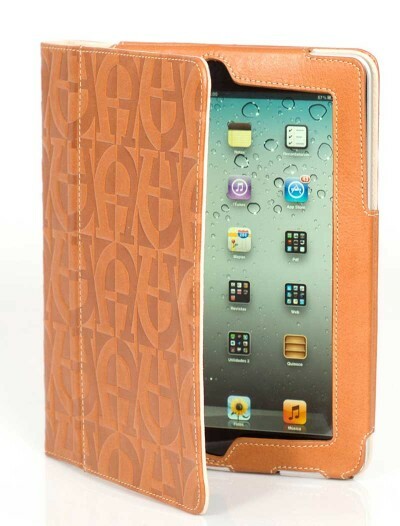 Our beautiful beige Ipad covers in leather fit the Ipad 2, 3 and 4. 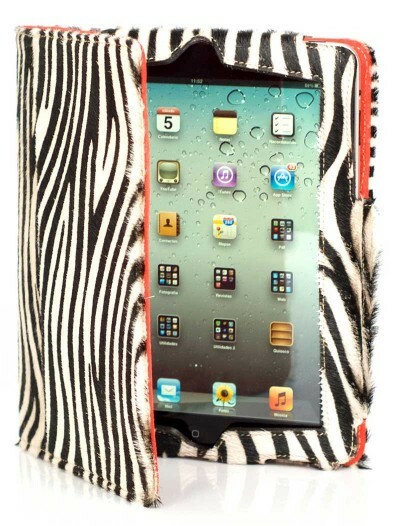 You can click here to compare Ipad dimensions on the official Apple website. 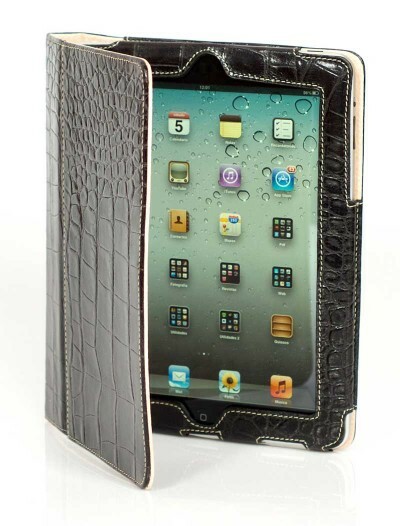 SKU: fucsia-01 Categories: Discount Leather Handbags, Leather Ipad Covers. 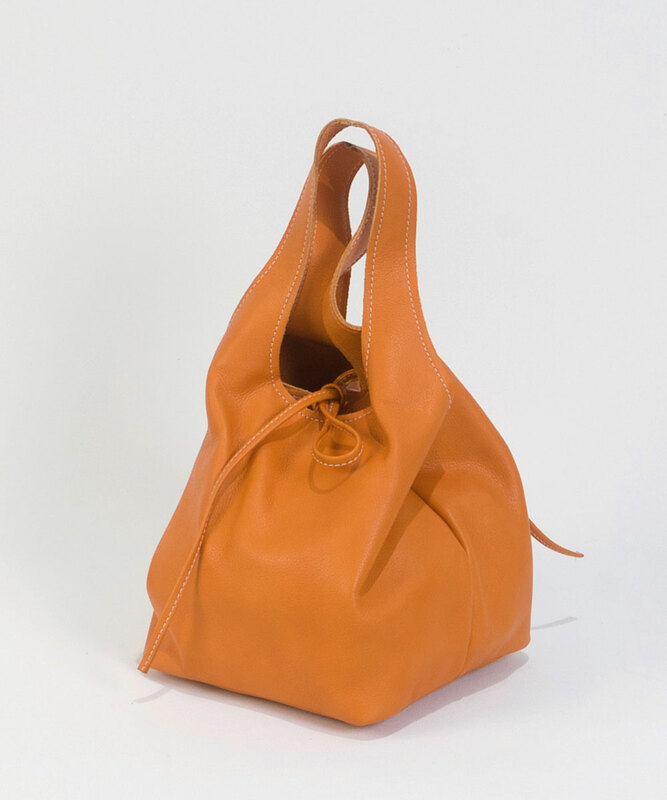 Tags: Beige and fuscia stamped print, High quality leather, Interior in fuscia leather, Made in Spain. 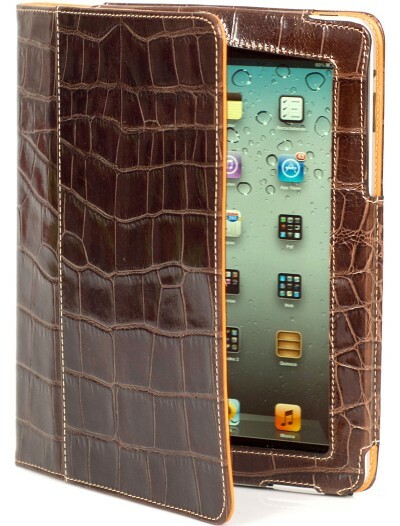 Our unique beige Ipad covers are handmade in Spain with the best quality leathers by Spanish artesans. 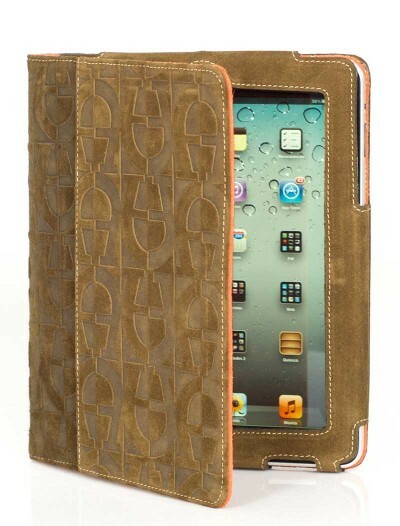 The exterior of this protective Ipad cover is made of beautiful beige suede leather of high quality. 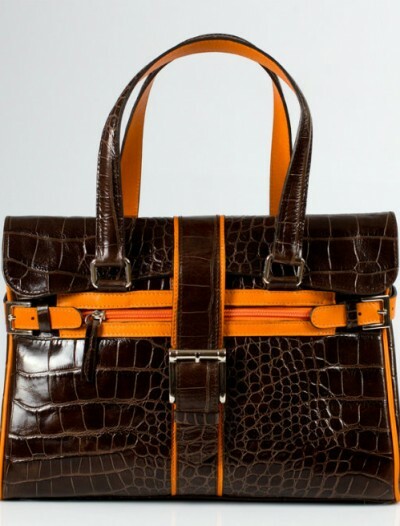 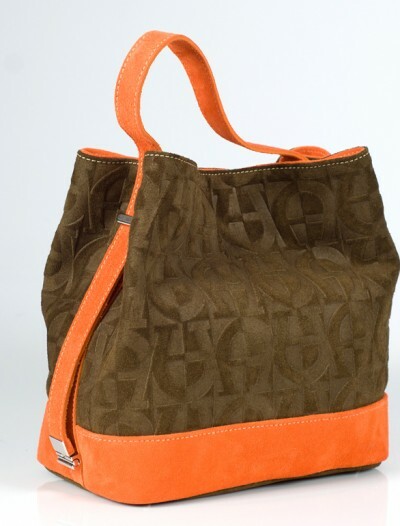 It is embossed with an elegant horseshoe print. 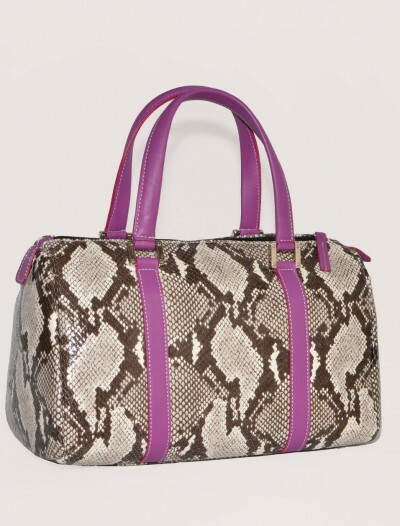 The interior is made of fuchsia pink leather.